We care about pets..... pets and families ....... families of all kinds and combinations. The world is a better place, and life is better when shared with animals both great and small. 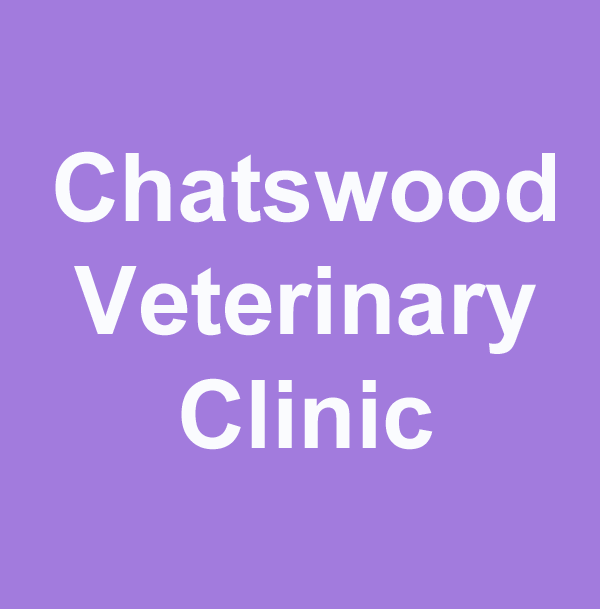 Chatswood Veterinary Clinic is an independently owned, non corporate, general practice. There are no shareholders to demand profits, just vets and vet nurses who care for animals with modern skills and old fashioned love and compassion . Fiona Smith established Chatswood Veterinary Clinic in 1988. We have grown from a tiny one vet practice to a collaborative team of vets and vet nurses, sharing and collaborating our wide range of skills, to enhance the lives of, and the special bond between humans and animals, in our local area. We have taken our place in the community as a caring center promoting the health and well being of our patients and fostering responsible pet ownership. Our Vets and nurses constantly continue their educaition to provide the best and most advanced care options available for you and your pet . We have vets with Memberships of the Australian Colleges in Medicine and Surgery, a Masters degree in Pathology , IVAS acupuncture training, and Special interests in intensive care , palliative care , anaesthesia, ultrasound, radiology, dentistry and animal behavior . We also work closely with Specialist centres for difficult an complex cases that require advanced techniques and equipment such as CT and MRI scanning . We are fair and honest, and , with compassion for each individual situation, will advise you, and assist you to make the best decisions for you your family and your loved companion.